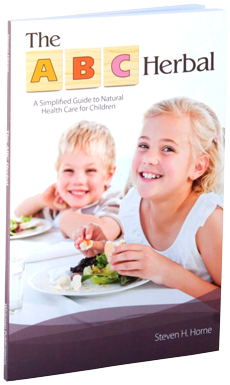 As a father and a parent himself Steven Horne has focused over twenty years to bring you The ABC Herbal, a "common sense" approach to natural health care for your kids. Addressing a host of common childhood ailments in this easy-to-read little book, Steven will share the same "tried and true" herbal home remedies he uses with his own children. You will learn simple methods to make and apply your own herbal preparations your family will enjoy taking. The ABC Herbal is an invalueable resource for all parents concerned with the well being of their children.